Yay, the whales are back! 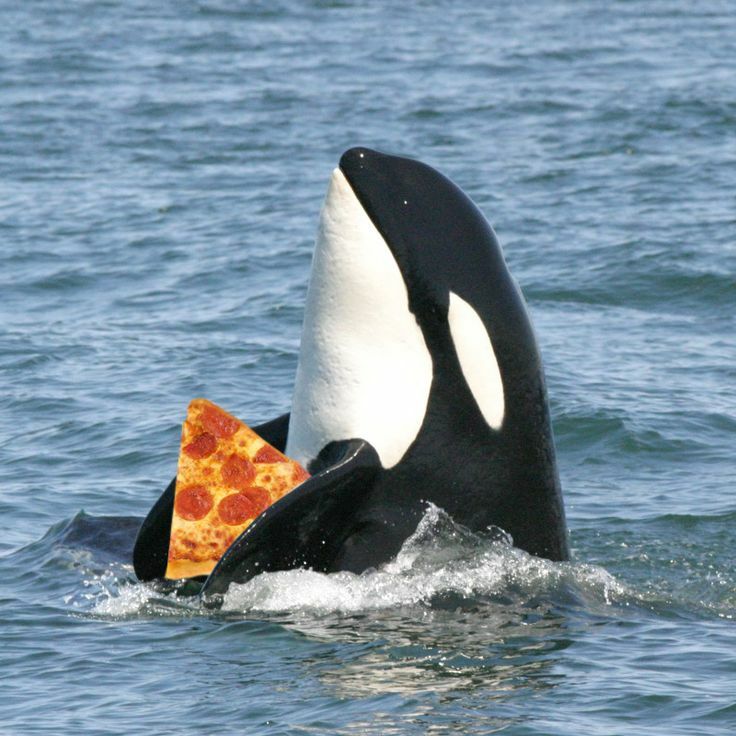 Gettin' back on my single person whale hype train. Yes Amaxin. You now have ticket #2. Come Carrasola, Uni will bring you to the land of the mayonnaise.